Variety of colours available, with special finish centrepieces. 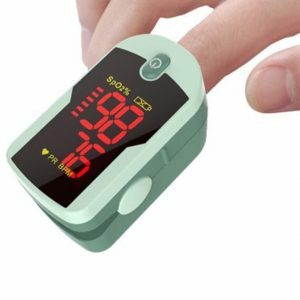 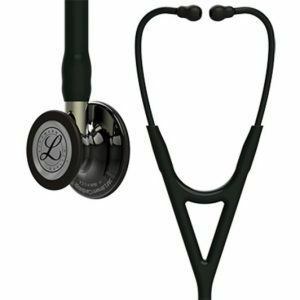 Lightweight stethoscope perfect for nursing students and paramedics. Paediatric stethoscopes come wiht a bell size of 1 Inch/2.54 cm. 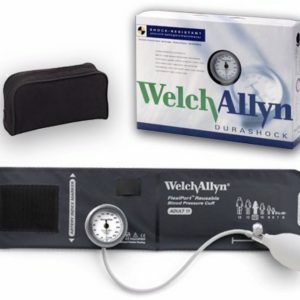 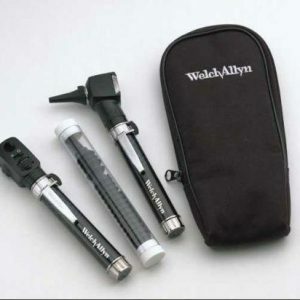 Additional items you may need as a medical student/health professional. 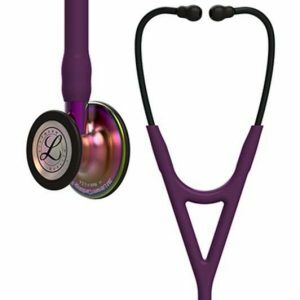 Order in different colours, with special finish and add engraving for that special touch. 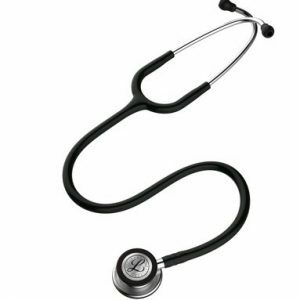 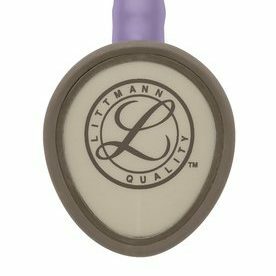 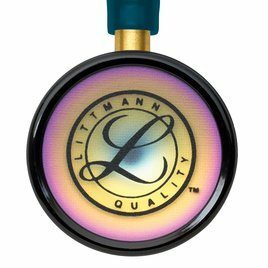 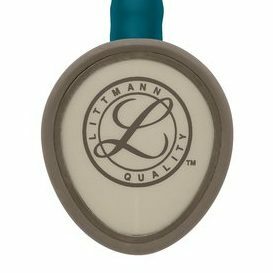 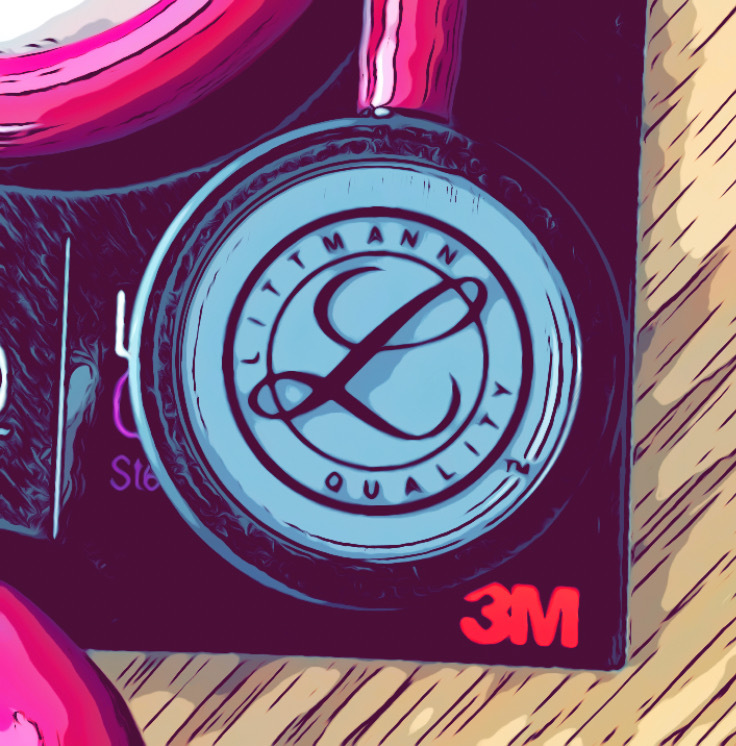 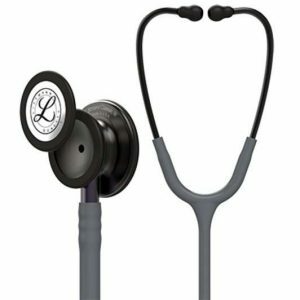 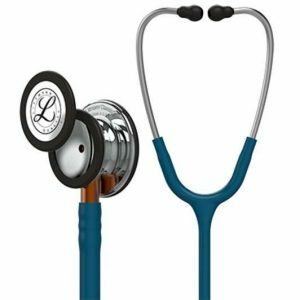 Littmann Stethoscopes provide best quality and design.